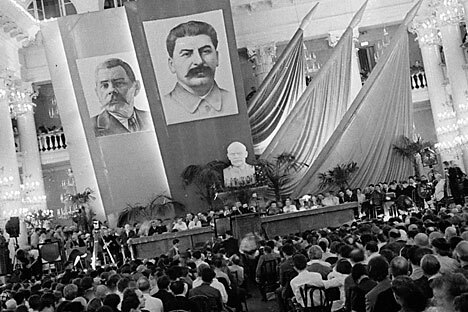 The congress marked a watershed in Soviet literature. The artistic freedom that had characterized the 1920s was now gone, replaced by forced membership of the Soviet Union of Writers. The congress marked a turning point in Russian literature. It formulated the principles of a new style, socialist realism, which, in essence, meant glorifying the Communist Party and nothing else. Originally, the congress was supposed to take place every three years, but it was postponed many times. In fact, the next event was in 1954, after Stalin's death. This was no coincidence: one congress was enough for Stalin to achieve his goal of bringing writers to heel.